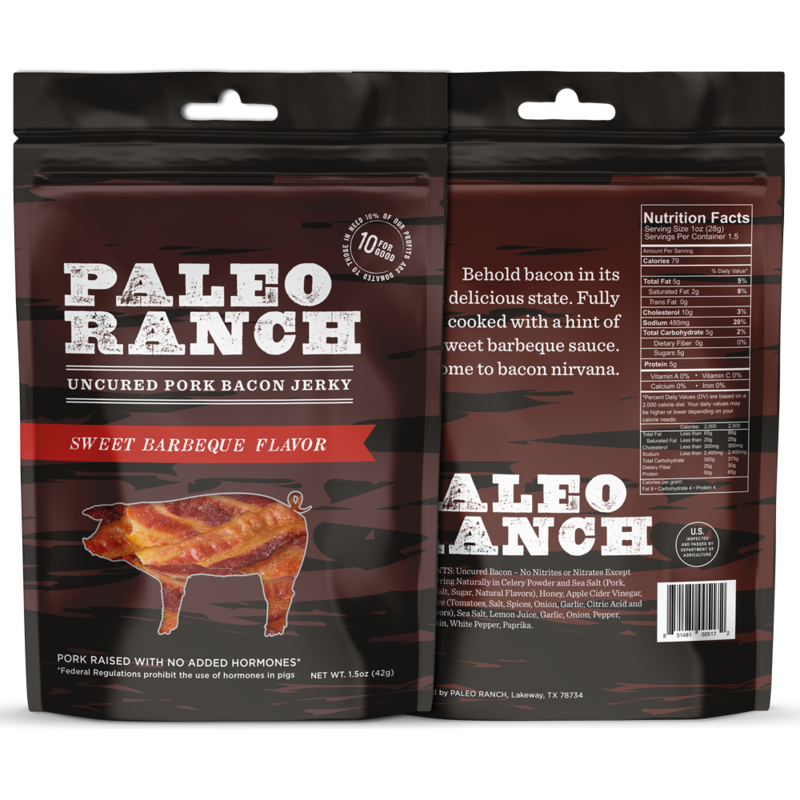 Infusing our jerky with the delicious, timeless barbecue flavor, our new PALEO CERTIFIED Sweet Barbecue Uncured Bacon Jerky is destined for greatness! 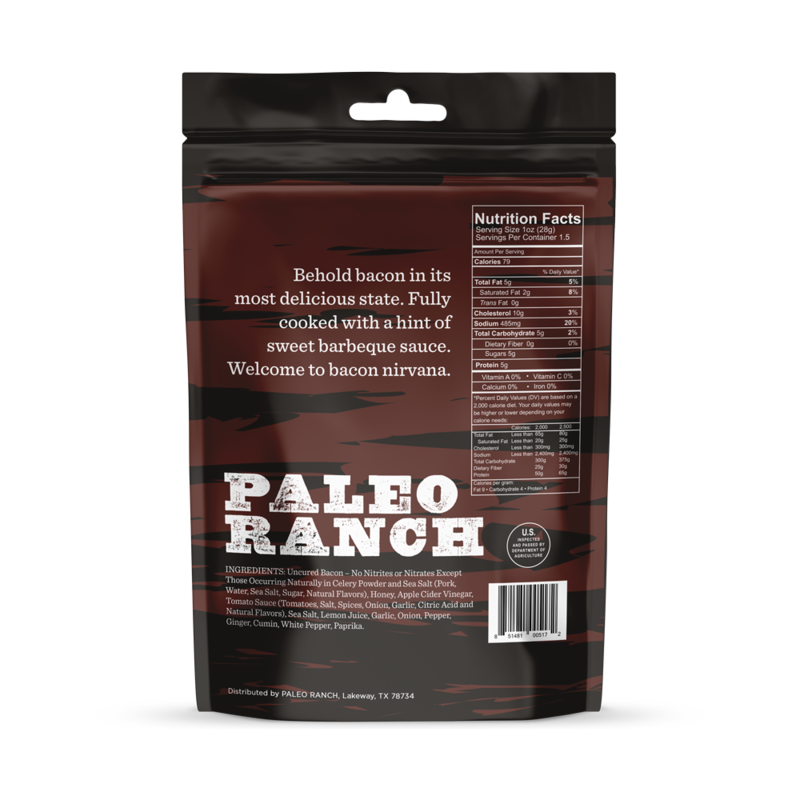 Infusing our jerky with the delicious, timeless barbecue flavor, our new PALEO CERTIFIED Smoky Barbecue Uncured Bacon Jerky is destined for greatness! 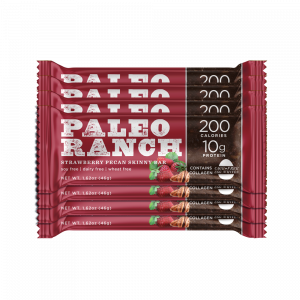 Carefully smoked and created, this flavor is made using only the finest ingredients. 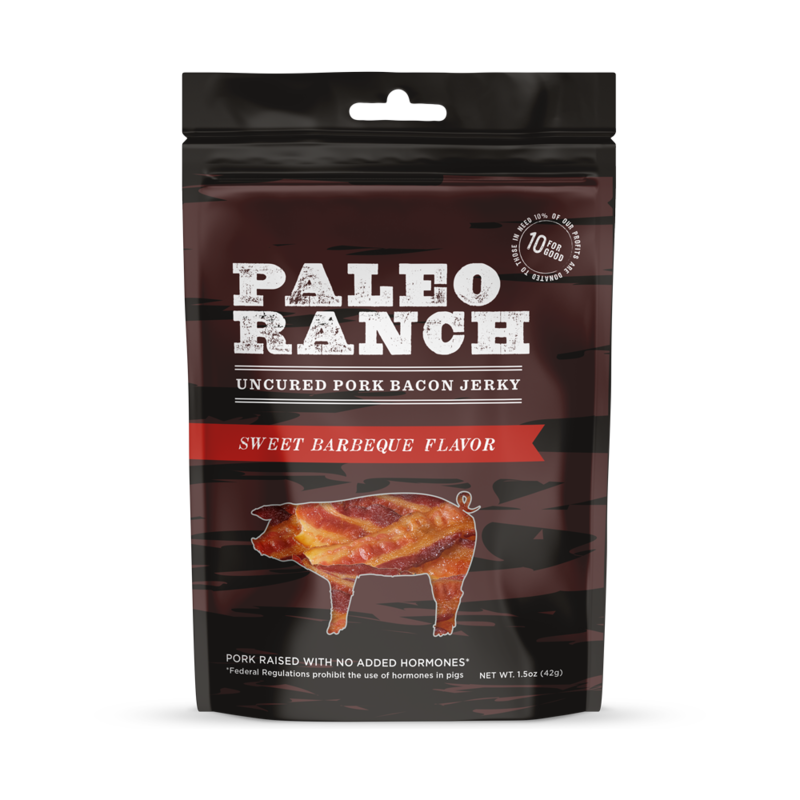 After one savory bite, the Smoky Barbecue Uncured Bacon Jerky will make you beg for more! 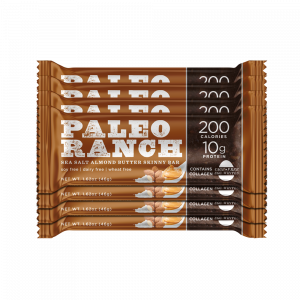 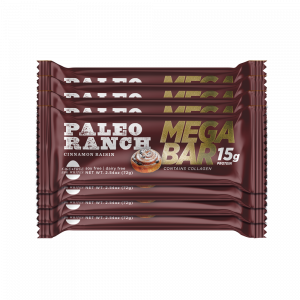 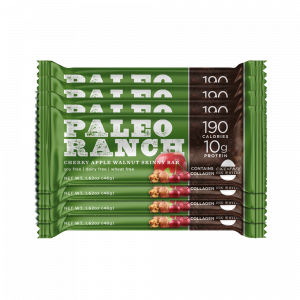 So, why not order more of this healthy, delectable treat just to be safe? 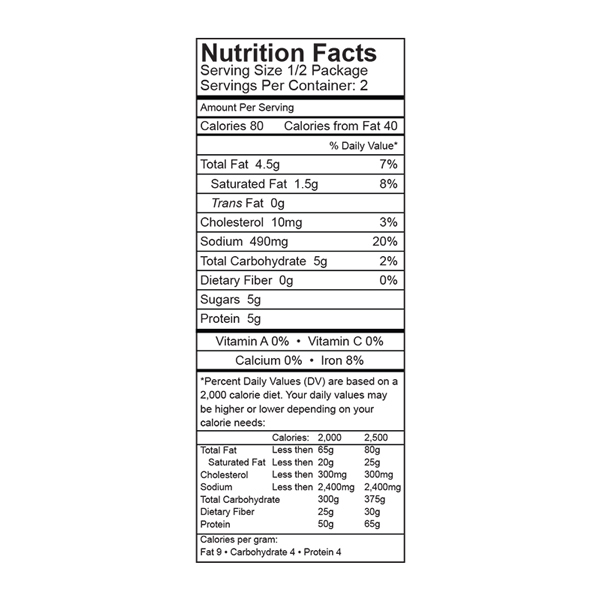 INGREDIENTS: Uncured Bacon – No Nitrites or Nitrates Added except those naturally occurring in celery powder and sea salt (Pork, Water, Salt, Turbinado Sugar, Celery Powder, Lactic Acid Starter Culture [Not From Milk]), Uncured Organic Honey, Tomato Sauce (Tomatoes, Salt, Spices, Onion Powder, Garlic Powder, Citric Acid and Natural Flavors), Apple Cider Vinegar, Sea Salt, Natural Mesquite Smoke, Lemon Juice, Organic Granulated Garlic, Organic Granulated Onion, Organic Ground Pepper, Organic Ginger, Organic Cayenne Pepper, Natural Hickory Smoke, Organic White Pepper, Organic Paprika, Cumin.